I am just so thrilled to tell you how I happen to got this album. ^^ Yesterday, I woke up and saw that a package has arrived in the mail. I was curious how come I have one when I haven't ordered any. O_o I just saw the name of the sender 'Fangirl Asia'. I don't think I have won any prizes from them since there was no contest. Since I was in a bit of a hurry and will be late for work, I said to myself I'll just open it today. Earlier this morning, when I got home, I opened the package still thinking what could it be. Then.............. you know what happened next! 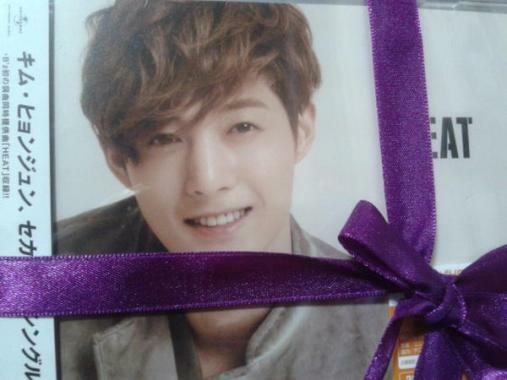 ^^ An excited me jumped for joy seeing Hyun Joong's album 'HEAT' and it has a ribbon on it. I guess it was a gift from a friend. ^^ And I think I know who she is. ^^ The same person who has given me gifts before! ^^ 진짜 좋아!!!!! 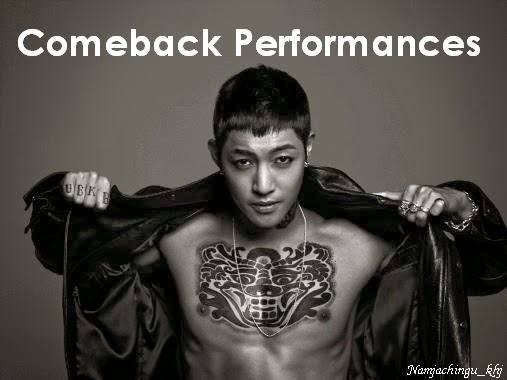 고마워 친구!!!!!!!!!!! ♡♡♡ 이것 김현중 'HEAT' 앨범 선물은 완전 좋아!